Dairy protein that is created by the acid precipitation of fresh, pasteurized skim milk under extremely sanitary conditions. It has .8% fat and about 9% moisture content. This pure, low fat milk protein contains none of the carbohydrates found in skim milk and is used in a wide variety of food products to increase the nutritive value. Milk fat that is created from the removal of moisture and solids-non-fat from pasteurized cream. AMF contains no less than 99.8% milk fat and less than .20% moisture content. 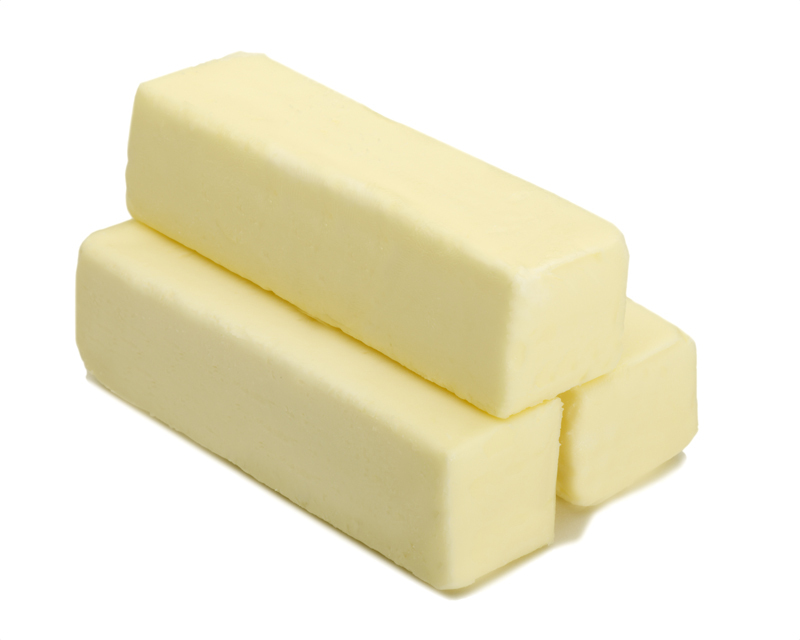 Butter oil is created from the removal of moisture and solids-non-fat from pasteurized butter. AMF contains no less than 99.8% milk fat and less than .20% moisture content. Grade AA sweet cream, lightly salted butter made from freshly pasteurized sweet cream. Contains 1.5 – 2% added salt. Grade AA sweet cream, unsalted butter made from freshly pasteurized sweet cream. 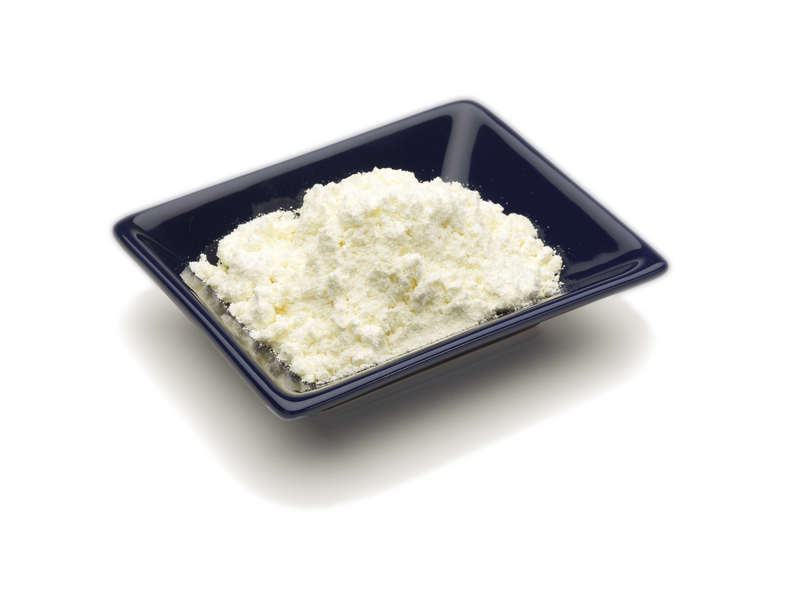 Dry milk powder that is created from churned, pasteurized and condensed butter. DBMP has a protein concentrate of less than 30%. It contains no added preservatives or other chemicals. 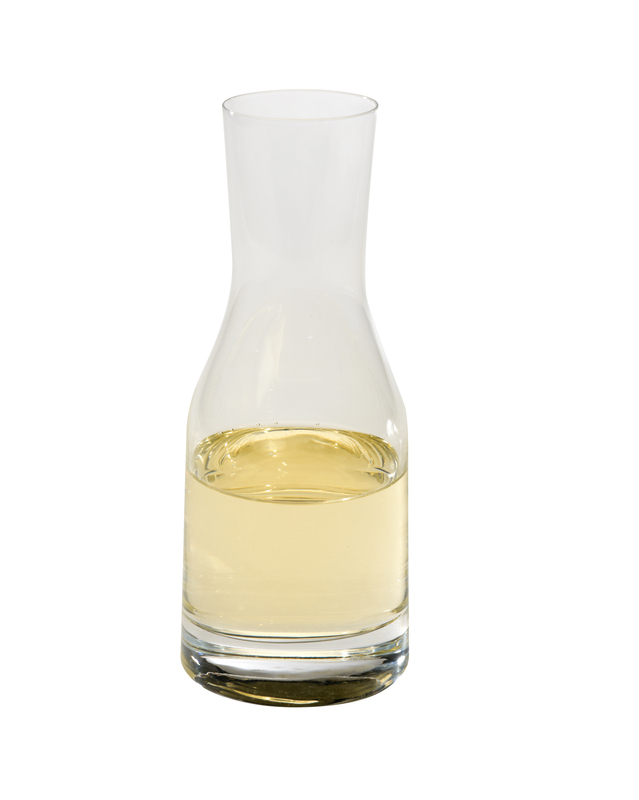 It is used in bakery products, dry mixes, beverages, cheese products, salad dressing and a variety of snack foods. 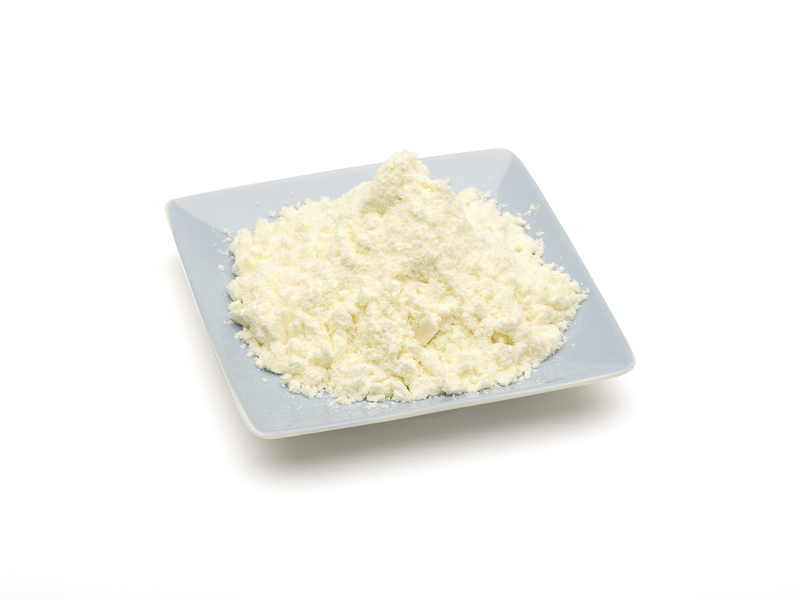 Dry milk powder that is created from churned, pasteurized and condensed butter. DBM has a protein concentrate of greater than or equal to 30%. It contains no added preservatives or other chemicals. It is used in bakery products, dry mixes, beverages, cheese products, salad dressing and a variety of snack foods. Dairy protein that is created from the acid precipitation of casein. After separation the fresh casein curd is washed and converted into caseinate and dried. Dairy protein that is created from ultra-filtration and low heat spray of fresh milk. It is used in a wide variety of food products to increase the nutritive value and increase the protein content. It contains about 86% protein content. A variety of blends of whole and skim milk powder are available to better serve your company’s needs. Please inquire about the specifics of these products by contacting one of our dairy sales team members. Whey powder that is created by removing sufficient protein from whey so that the resulting product contains greater than 80% lactose. It is produced from the ultra filtration of sweet dairy whey powder. 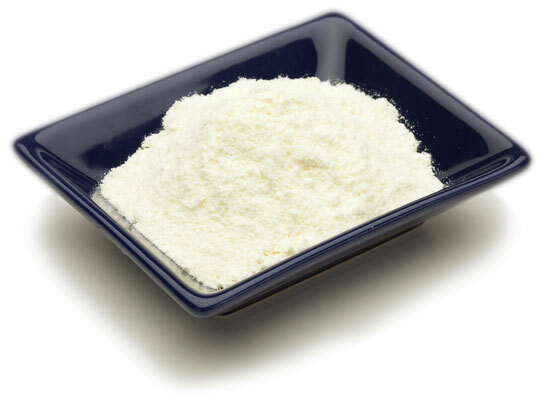 Dry milk powder that is created from pasteurized, homogenized and condensed whole milk. WMP contains 26 – 28.5% milk fat and less than 5% moisture content. Most WMP is used for beverage purposes but can be used in candy making, bakery products, soups, sauces and dry mixes. Please inquire about the specifics of these products by contacting one of our dairy sales team members. Nonfat dry milk powder that is produced in a manner to improve its solubility characteristics. INDM is also fortified with vitamins A and D. Most INDM is used for beverage purposes but can be used for soups, salad dressings, diet drinks, infant formula and bread. Milk and dairy products that are created with milk-to-bottle supervision and taken from kosher animals. Please inquire about the specifics of these products by contacting one of our dairy sales team members. Dairy protein that is created from ultra-filtration and low heat spray of fresh milk. It is available in a range of percentages of protein content and is available in low, medium or high heat treatments. Dairy protein that is created from ultra-filtration and low heat spray of fresh milk. It is the highest quality of pure milk protein. It contains about 95% protein content. 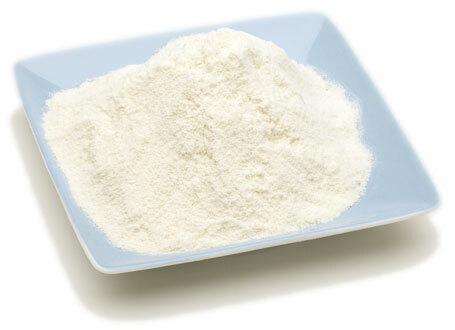 Dry milk powder that is created from pasteurized and condensed skim milk. SMP contains less than 1.5% milk fat and less than 5% moisture content..
Whey powder that is created by drying fresh pasteurized whey with no preservatives added. It has about 11 – 14.4% protein content. It is used in bakery products, desserts, sauces, salad dressing, beverages, confections, soups and a variety of snack foods. Whey powder that is created by drying fresh pasteurized whey with no preservatives added. It is available in a range of percentages of protein content. It is an excellent source of dairy protein and is used in a variety of food processing applications.